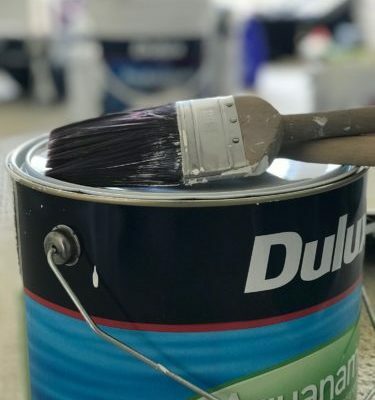 If you are amongst those people who love to do the entire painting job by themselves, then you need to sit and think about some of the issues that you might be facing in the same. The first and the biggest drawback you have while doing the painting work as a DIY thing is the lack of experience. If you are going to compare this with the commercial painting job, then they give you far better finish and they also get the project done on time. Another area where you need to take the help of commercial painting job is the removal of wallpapers from the home. When you’re ready to strip your old wallpaper and start fresh, you need to ensure that it is being done in a right way, leaving no room for errors. Wallpapers might leave an ugly looking mark if they are not taken off the wall in a proper way. That’s not really what we’d call a clean, fresh start on your new walls. The right way to remove wallpaper is by first taking into account how old it is. If the wallpaper is there for like more than 10 years or so, then it would be a very nice idea to call an expert from a commercial painting job to get the job done. If the wallpaper is only 1-2 years old, then it can be stripped down easily. Depending on the style and the age of home, you need to look at the wallpaper to determine if there is plaster or Sheetrock underneath. If the wallpaper wasn’t pinned in a right way at the time of the installation, then it would be lot more easy for you to take it off. In many cases, the wallpaper is directly adhered to the wall and there is a thin layer of primer beneath. 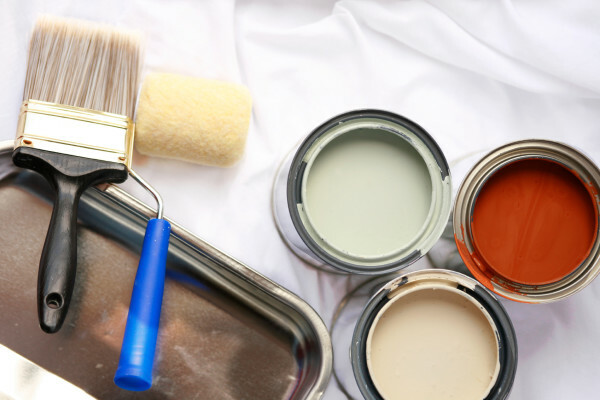 If that is the case, then you need to call a commercial painting job expert to get the job done for you as it will take a lot of time to get the wallpaper off the wall. You also have an option to prime and skim the wall over the wallpaper and then you can paint over it. This will hide the wallpaper and you never know that it is there. However, it’s the last resort. The best way to take off the wallpaper is by cutting the sides first using a circular cutter, like the one that is used to make pizza slices. It allows you to make a clean cut along the lines and then you can peel the paper off by pulling it from one side. However, it is always recommended that you call the expert for the job as people who don’t have the right idea how to use the cutter may end up hurting themselves.